Discussion in 'Navy' started by Jeff Head, Oct 28, 2013. Big PLAN Naval Parade on the 23 April in Qingdao to celebrate the 70th anniversary of the PLAN. Come to think of last year's 69th naval parade was merely a practice run for this year's parade ! "Don't ask me where I am, and even if you ask, I can't tell." This is from a well-known song of the Chinese submarine force. It sums up life on board: usually beneath the ocean's surface, away from prying eyes. The submarine is one of the most lethal weapons in or on the sea. Due to its stealth nature, missions are seldom reported. And once on a mission, all signals stop under water and the crew "disappears". 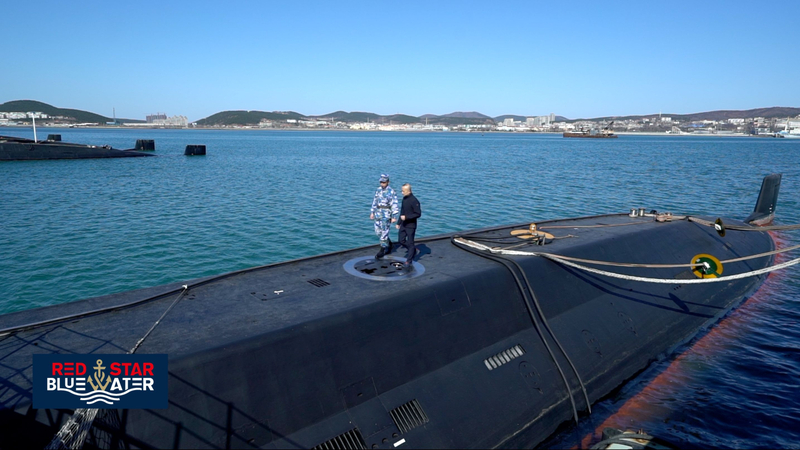 We were given exclusive access to one of China's conventional submarines and its crew at a military port on China's east coast. "Serving on a submarine is a risky job. But I think this risk can be controlled," said Zhao Haijun, a captain in the North China Sea Fleet. Zhao graduated from the PLA Naval Submarine Academy 20 years ago. The veteran submariner has experienced challenging situations, and he constantly drills into his crew the need to remain on high alert when it comes to safety, and to know how to handle emergencies. The 039B type submarine he now captains is representative of some of the PLA Navy's current core strength. Its hydrodynamic design helps keep it invisible under water. It is equipped with air-independent propulsion technology, and advanced systems that help it dive deeper, and move faster and more quietly. Zhao also points out its high level of automation. "We are the nameless heroes. We can't see, and there's no concept of day and night. The 24-hour clock tells us whether it's night or day," said Wang Xiaolong, a North China Sea Fleet sailor. He showed me around the vessel. The 26-year-old has been serving on this 039B type vessel ever since it was commissioned six years ago. Wang said the cramped quarters are not the biggest challenge - it's living under water. After a late start in the 1960s, China prioritized submarine development in its military modernization. Today, the fleet includes both nuclear-powered and diesel-electric submarines. China may already have the largest number of submarines, though not the most advanced. 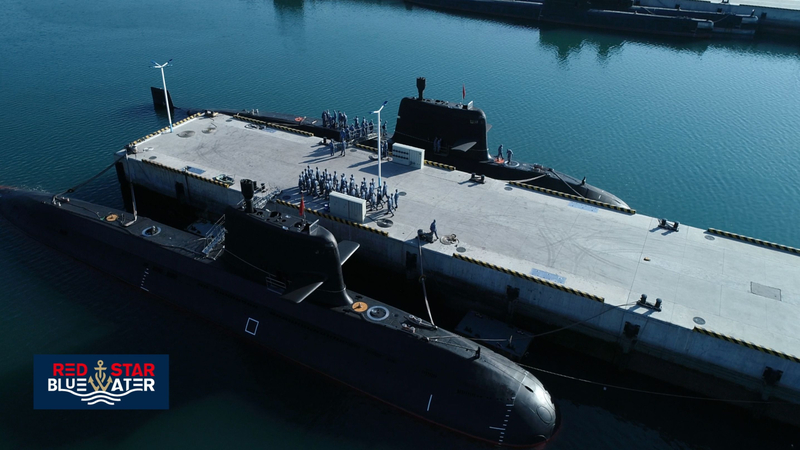 But with the upgraded naval strategy, the PLA Navy's submarine force is on course to more distant waters. duncanidaho, Josh Luo, WestRiver and 5 others like this. This one is posted by LKJ86 at the PDF. Equation, mys_721tx and N00813 like this. 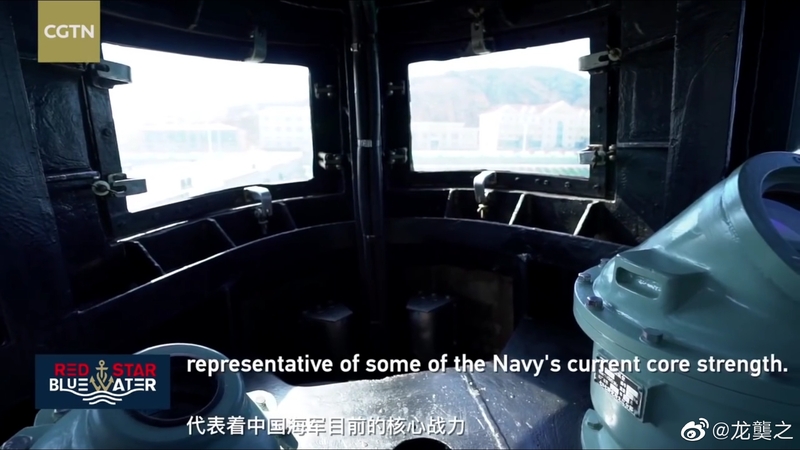 To look at how the navy is preparing the next generation, we went to the PLA Navy Academy in the coastal city of Qingdao, east China's Shandong Province. It's the cradle of China's underwater force. We met a group of cadets, future submariners in training, which we were allowed to film three parts: diving for search and rescue, escaping from a damaged submarine, and plugging. KIENCHIN, Equation and EdT586 like this. jobjed, KIENCHIN, Hyperwarp and 3 others like this. duncanidaho, mys_721tx and jobjed like this.